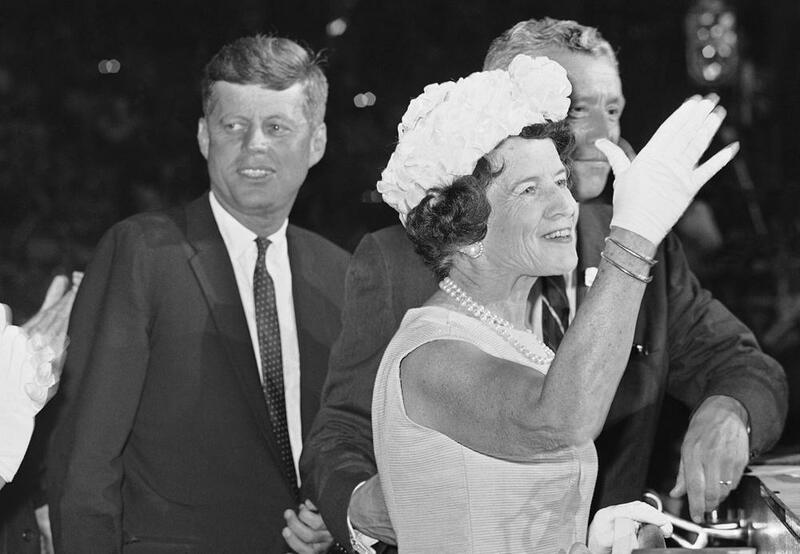 The matriarch of one of America's most political families — certainly the most famous political family in Massachusetts — is Rose Fitzgerald Kennedy. "We've had great ecstatic moments, and we've had these tragedies, but the ecstasies or the triumphs are greater than the tragedy," Rose Kennedy said on the Merv Griffin Show in 1969, describing how she had weathered the losses of three sons, John and Bobby Kennedy to assassination and Joe Kennedy, the oldest son, to World War II. The new book "Rose Kennedy: The Life And Times Of A Political Matriarch," out July 15, uses newly released documents and letters from the John F. Kennedy Presidential Library to tell the story of the Kennedy matriarch. The book's author, Barbara Perry, joined Morning Edition to discuss how researching the book changed her view of Rose Kennedy. 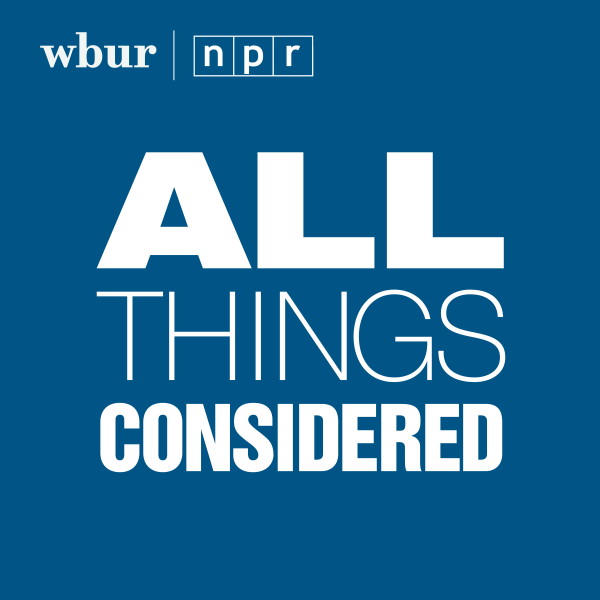 Barbara Perry: Spending five years with her, going through her massive amounts of personal papers that had been released by the Kennedy library in Boston in 2006, I just have a much, I think, more multifaceted view of her, her strengths and her weaknesses. She wasn't always courageous in the sense that she had her doubts and her fears, but she found ways to overcome those. And so, in that sense, I think she came out — in my mind — as an even more courageous figure. Bob Oakes: You write that in many ways she was responsible for shaping the Kennedy political dynasty. And it really all started with her work on campaigns with her father "Honey Fitz," John Fitzgerald, who served as mayor of Boston. She was out campaigning with him, essentially taking over the role traditionally held by wives. Explain how that shaped her early on. 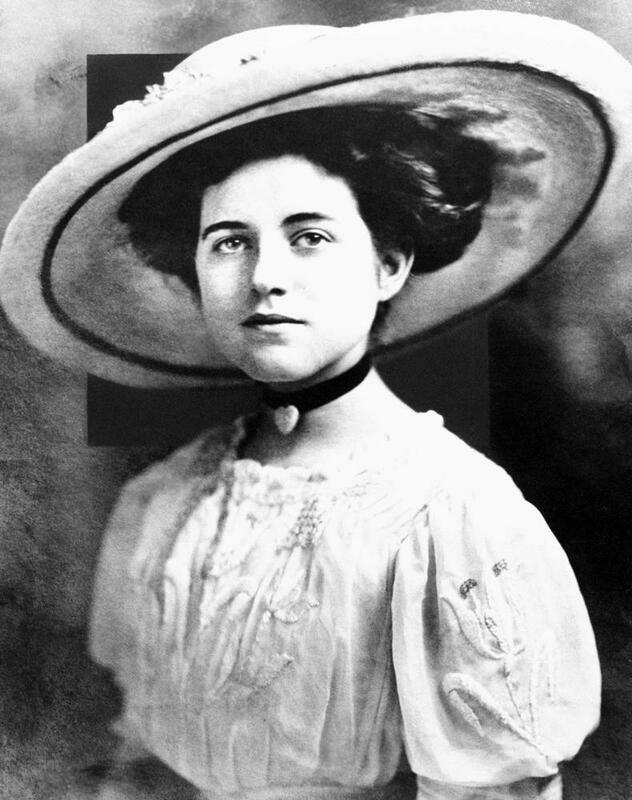 Her mother, Josie Fitzgerald, was quite introverted and also had five other children. Rose was the oldest of six. So while her mother was at home taking care of the other five children and as Rose grew into teenagehood and loved the spotlight and, very much like her father, craved the spotlight, and she was so good on the stump, that he was perfectly happy to take her out and put her in the spotlight with him. As you say, we know that she was a terrific campaigner. Jack's congressional campaign, the campaigns for Senate, the presidential campaign, Teddy's campaigns. Her sons and their campaign workers all thought she was a bit of a secret weapon. What made her so good at it? She had this amazing ability to combine having such a fascinating life lived at a very high level, much higher level in terms of money and fame and fortune, but also to have the common touch and be able to relate to people. You write that, in many ways, Rose was a Victorian, a Republican mother raising her sons to serve the government, but she also seemed indifferent to female issues on the campaign. So was she both typical and out of place? Even there were women of her age and of her background who were participating, for example, in the suffragette movement, that was something that Rose was not drawn to, so we couldn't say that she was a feminist. But what I say she did was take the roles that she was handed, in sometimes secondary realms, and then she perfected those somewhat stereotypical female roles, and she used them to great advantage and power within this patriarchal family and society and religion. Do you think that in a different day and age that Rose Kennedy might have actually been a candidate for office herself? Oh, I do. And she would've been a great one because she was a tremendous surrogate for her sons. But we have to remember: She was born in 1890 into a very Victorian society, one in which women couldn't even vote, much less stand for office. I think that she would've been brilliant at that. She had the campaign skills; she had the intellect. She would've been as good or maybe even better than her sons. We also should remember that her deal goal — and this is something that I found a reference to in one of these private letters that I came upon — was that she thought she was going to Wellesley. The story is that the Archbishop of Boston said to Honey Fitz, "You're the Irish Catholic mayor of Boston. You can't send your daughter to a non-Catholic institution." That's when he ended up sending her to the Prussian convent — also to remove her from her romance with Joe Kenendy. She was disappointed in that. She was. And she tended not to be a regretful person, but that was one thing she looked back on with regret. If she had had the opportunity to do a four-year degree at Wellesley, think how that would have broadened her mind in a way that going to this Prussian convent could not. What about the dynamics of the household? She ran a very tight ship — strict schedules for the nine kids, but robust conversations about news and issues around the dinner table. How was she the one who drove that conversation and then spurred the kids to go on and do bigger and better things? There's a bit of a tug of war, I think, with people who have written about her and about her husband and about her husband and about her family. Some people say, "Oh, it was Joe Kennedy who was always in charge and he was the one who really started that conversation at the family table." But he was away so much with his business work and, particularly as the children were coming on and growing up, she would — and her father did this as well for her — they would cut out articles from the newspaper and they would hand them around or they would put them on a bulletin board. And so she was constantly stressing that they must learn current events. Did the kids have trouble living up to those pretty high expectations? Yes, in a word. And she would point that out to them in great detail. These 250 boxes of her archives are just replete with letters — sometimes very critical — to the children, even when they are in the White House. She is writing to Jack about the clothes that he's wearing or how he looks or something that he might have said. She was also the backbone of the family through its many tragedies. The first son, Joe Jr., killed in World War II. The second son, President Kennedy, assassinated. The seventh child, Sen. Robert Kennedy, also assassinated. Talk about how important she was to the family and the public in those times. She was so staunch in her faith, and I think the rest of the family turned to her because she was the one who could always remain strong even when they were in the depths of sadness. But she said about her own life it was a combination of the agony and the ecstasy, but she preferred — at least in public — to focus on the ecstasy, the glory, the happy days. You write that after JFK's assassination, she struggled and occasionally had to take medication to sleep through the night. How did the assassinations of Jack and then Bobby change her? I think the way they would affect anyone. A mother, to lose these two sons within five years to political violence and assassination — again, after losing her firstborn in the war. And she would say sometimes in magazine interviews, "I raised these children to be good, strong individuals, to have a sense of their religion and their public duties. And they were all doing so well, and then--" and literally the sentence would trail off. She could almost not bring herself to say what happened to them. Do you think that the Kennedy image would be what it is today if it weren't for the tireless work of this mother and this campaigner? I do not. And that's what I think is the importance of this book; it really shows that it was Rose Kennedy who was the mother of Camelot and the crucial creator of that legend. This program aired on July 8, 2013. The audio for this program is not available.